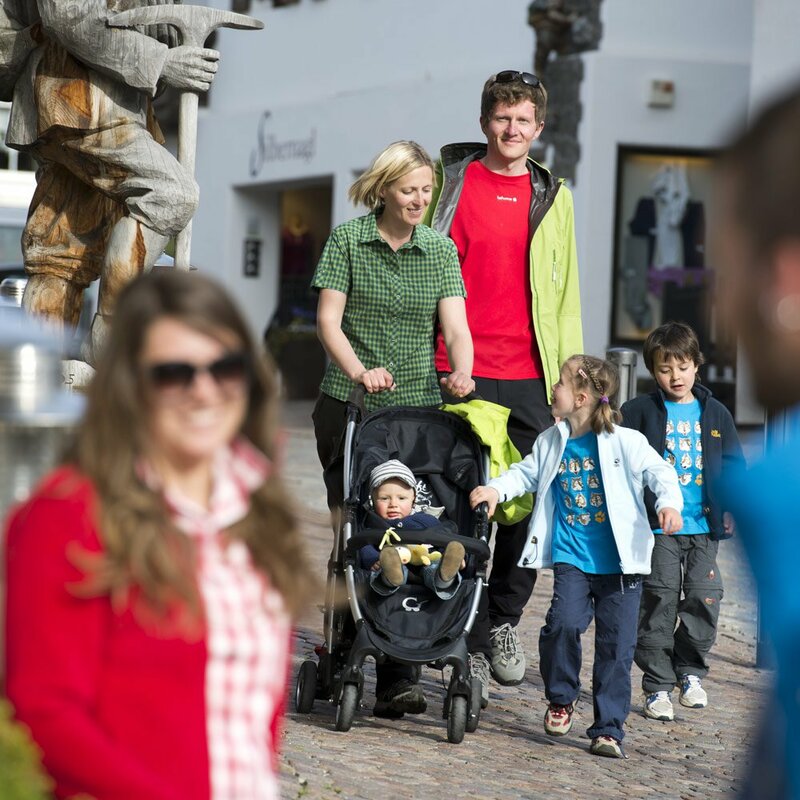 The Hotel Madonna in Kastelruth offers the perfect setting for your fully successful family holiday in Kastelruth. 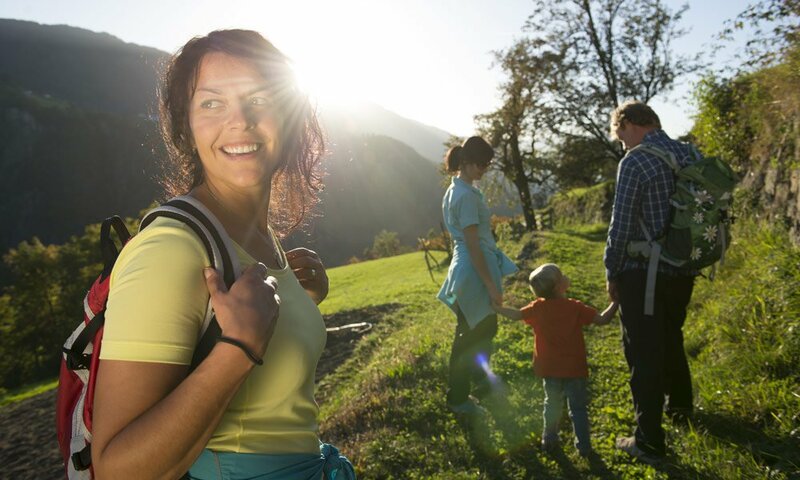 Enjoy your stay and use our offers while you make spontaneous plans for the next vacation days. 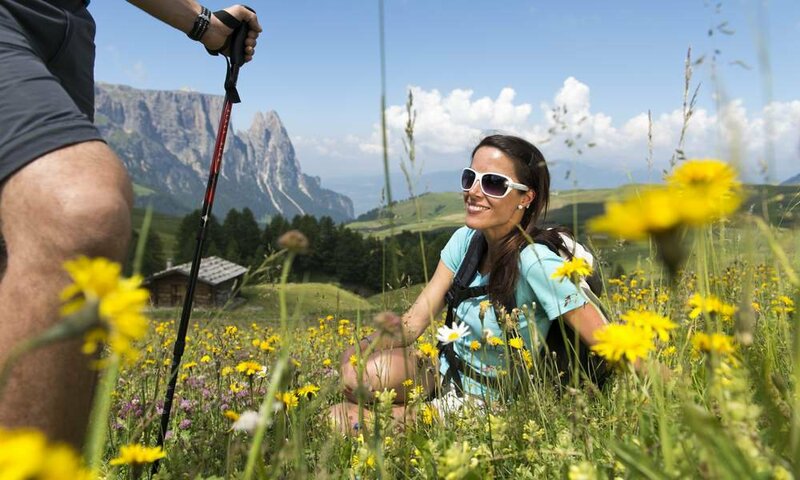 The holiday region Seiser Alm, is located in the center of Kastelruth and actually offers itself as a holiday paradise for families. 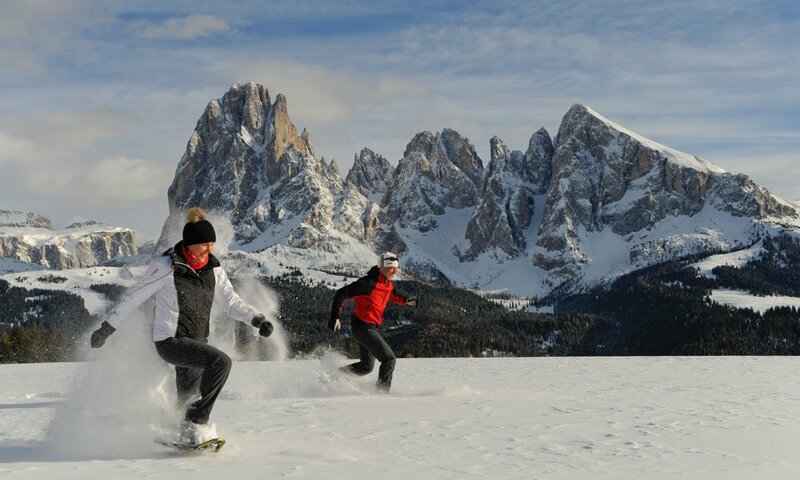 In summer, exciting theme trails and activities such as the magical weeks with witch Martha on the Seiser Alm lure guests of the Hotel Madonna, while in winter the ski resort is the perfect way to learn to ski, improve or simply to enjoy. 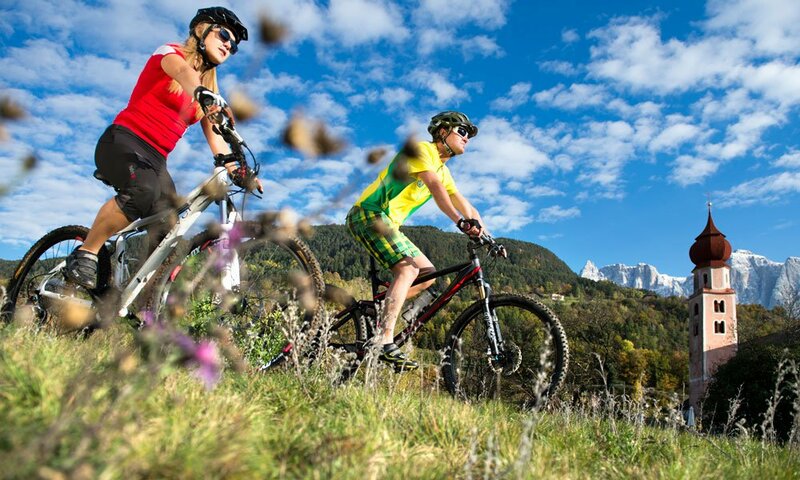 The clear mountain air and 300 sunny days per year set up both children and adults. 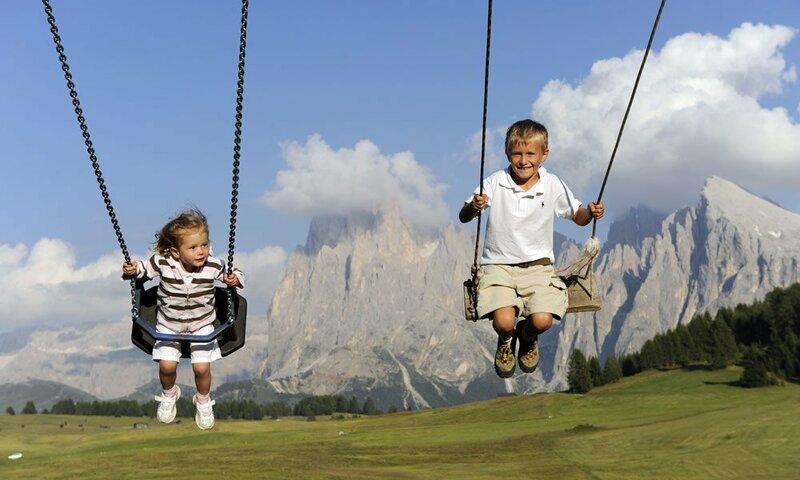 While parents can relax with a visit to the spa at Hotel Madonna **** Alpine & Charm children older than six years old can explore the gardens and the surroundings. Green meadows and the very low-traffic area make this possible. Together, it then goes to easy walks along the theme trails, such as the Oswald von Wolkenstein path or the fungal pathway. There you can learn a lot of interesting information which stick in your memory for a long time. But even by bad weather, there are ways to turn the Particularly of interest is a family holiday in Kastelruth at Hotel Madonna in winter. In Winter Survival Camp young and older children learn, how an igloo is built, which animals live in wintry forest and how they get there, rightly or how to behave properly in case of an avalanche danger. 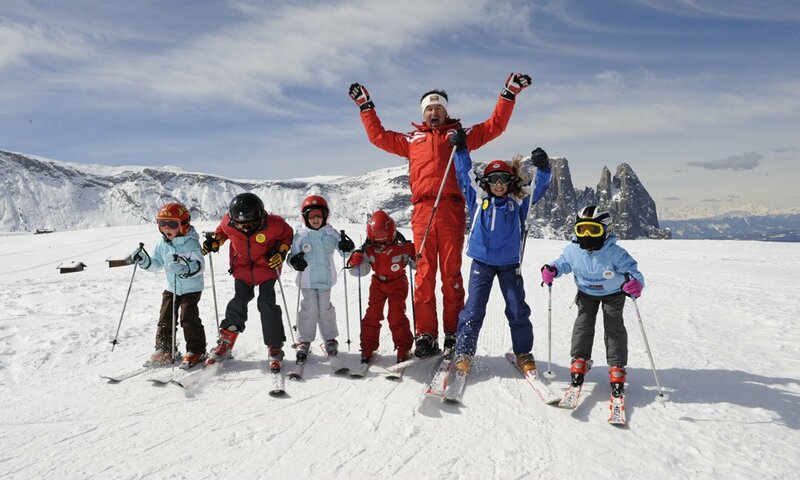 The conditions are ideal for the ski stars of tomorrow. 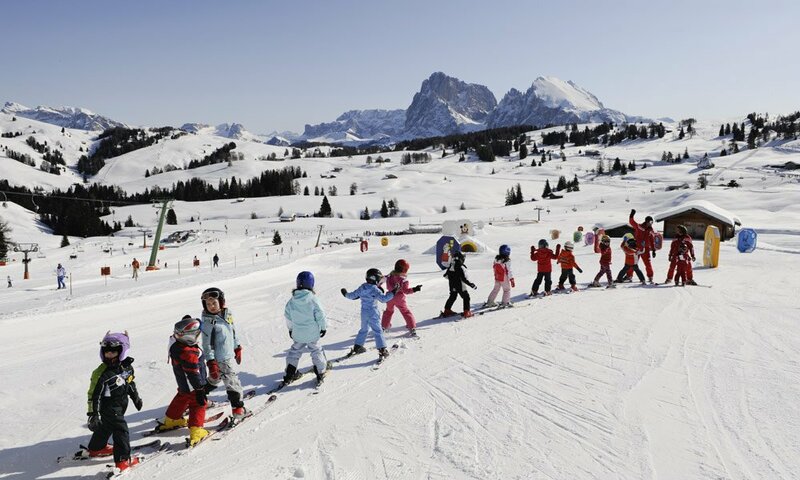 The gentle, sunny slopes of the Seiser Alm make the entry into the skiing easy. And the witch Nix, who resides in the Euro-Park helps with safety tips and during witches ski tour, to turn the winter holiday for the whole family into an entertaining pleasure. into an exciting experience: for example, with a visit to the Castle museum in Trostburg or in the "Miggs cave". 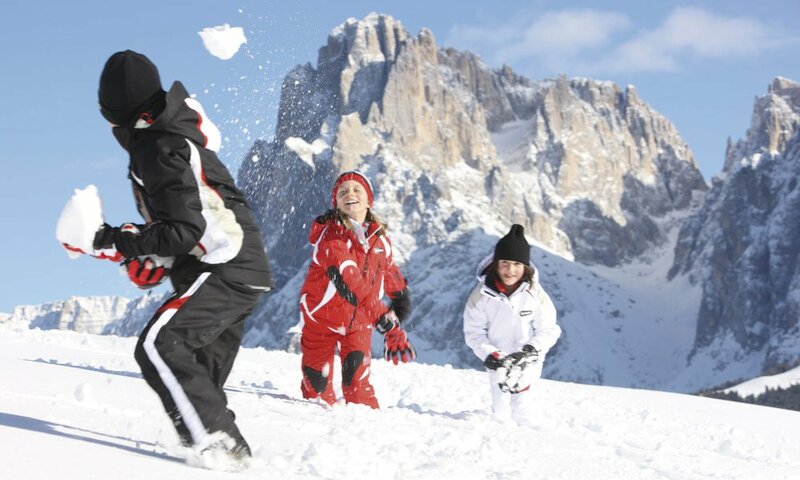 Particularly of interest is a family holiday in Kastelruth at Hotel Madonna in winter. In Winter Survival Camp young and older children learn, how an igloo is built, which animals live in wintry forest and how they get there, rightly or how to behave properly in case of an avalanche danger. The conditions are ideal for the ski stars of tomorrow. 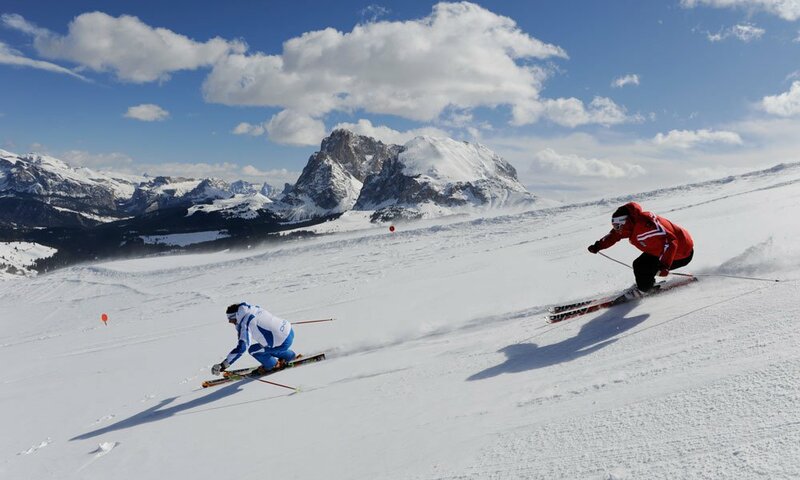 The gentle, sunny slopes of the Seiser Alm make the entry into the skiing easy. And the witch Nix, who resides in the Euro-Park helps with safety tips and during witches ski tour, to turn the winter holiday for the whole family into an entertaining pleasure.